Experience the colour of compassion, the texture of empathy, and the palette of resistance. 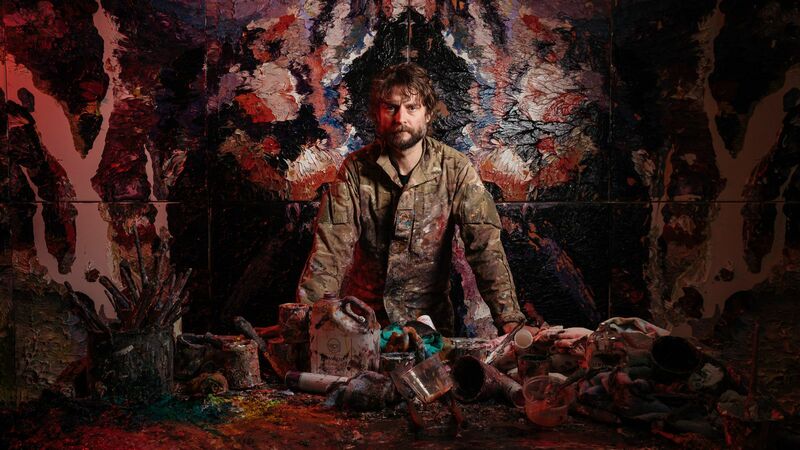 Join Lisa Slade, Assistant Director, Artistic Programs and Curator of Quilty, for an intimate discussion with the artist Ben Quilty about his work. This event has reached its capacity within the Auditorium. A live broadcast will be screened in our courtyard. All welcome, no bookings required. Please arrive early to secure a seat.